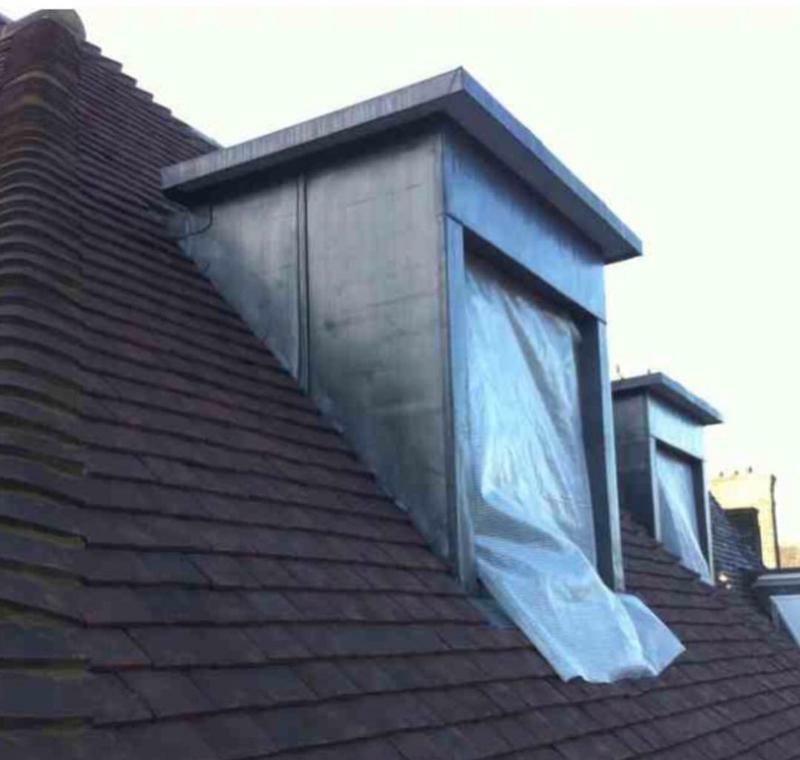 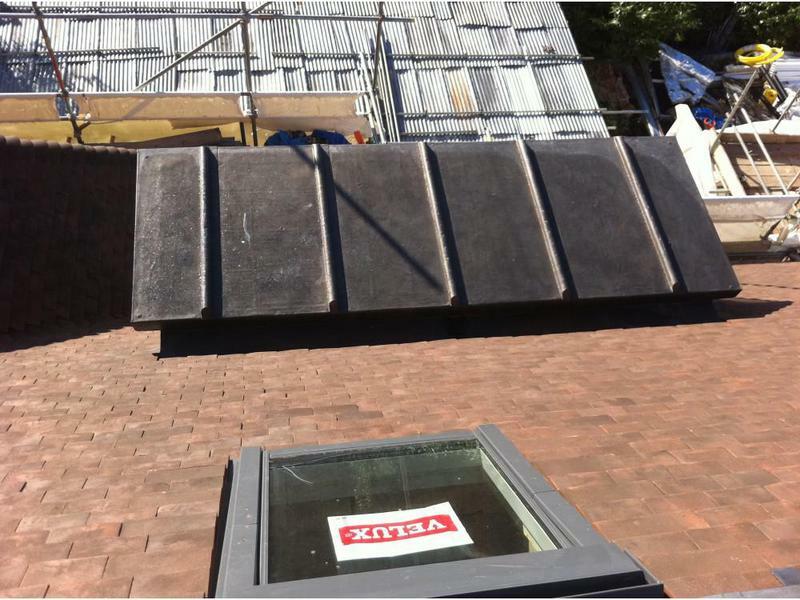 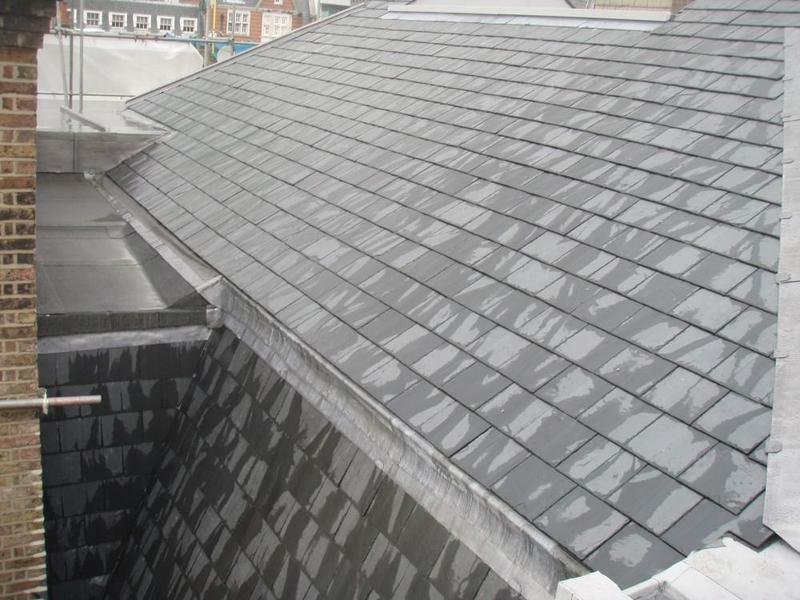 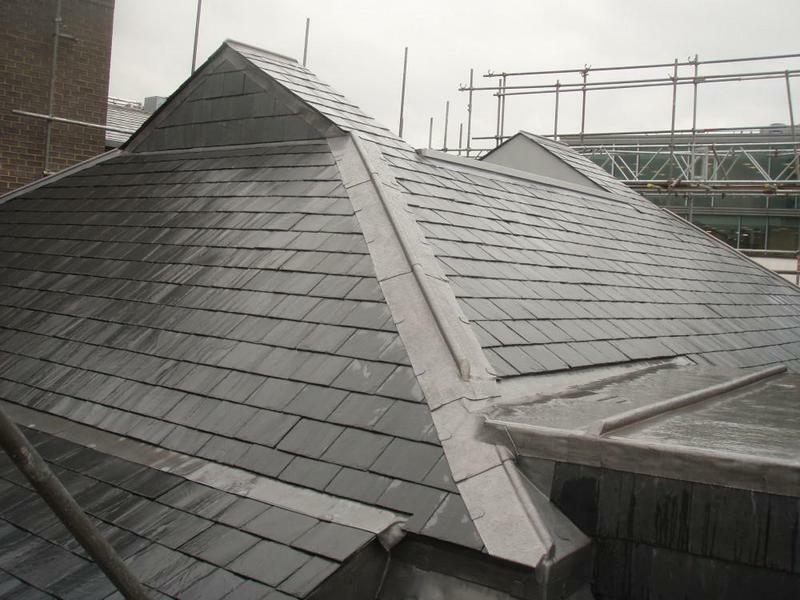 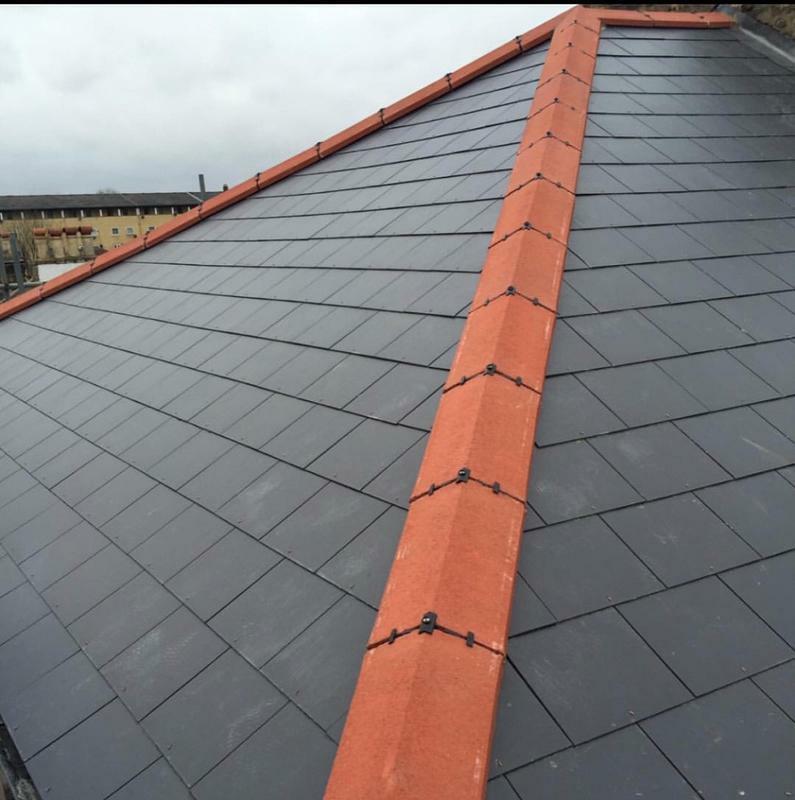 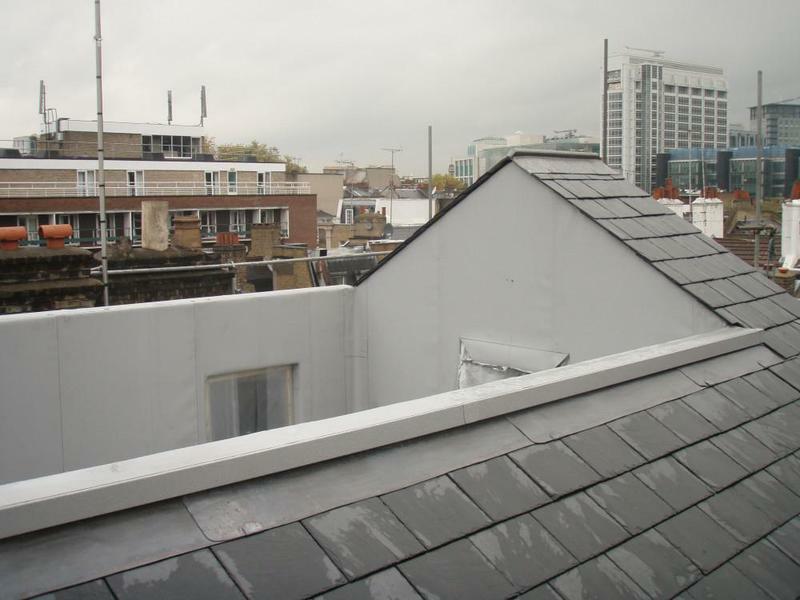 Lead Roofing Specialists in London, SE13 5PB. 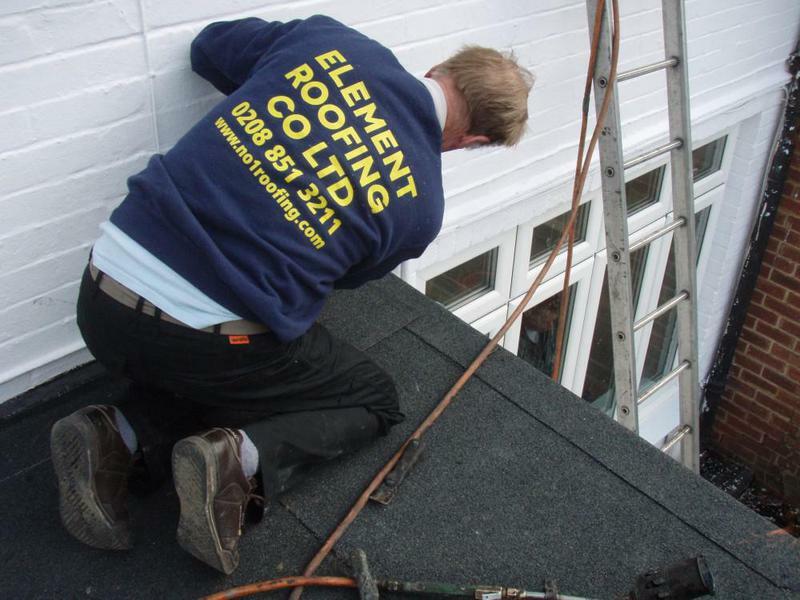 Covering London, South, South East and Kent areas. 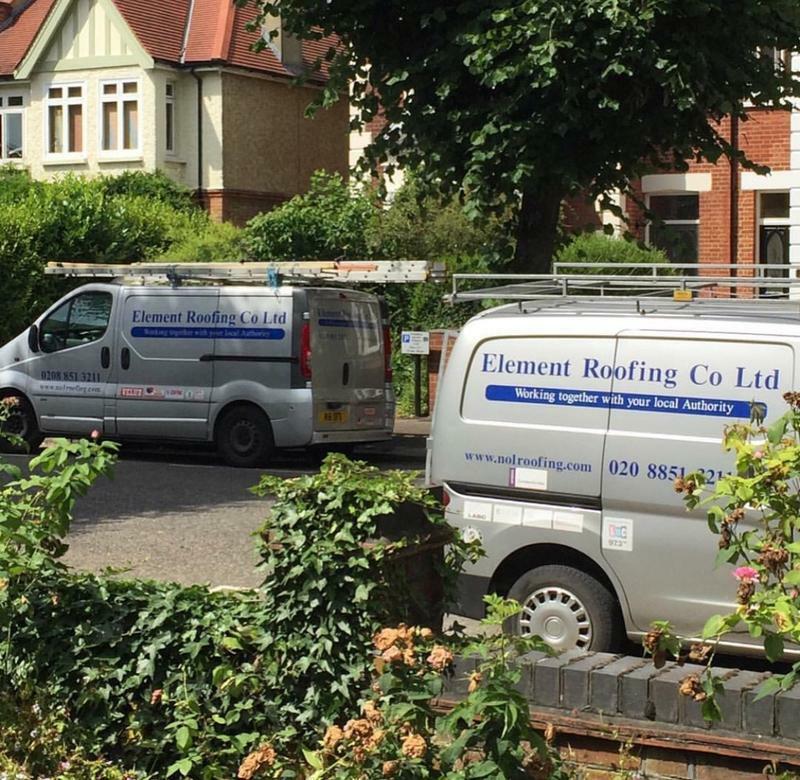 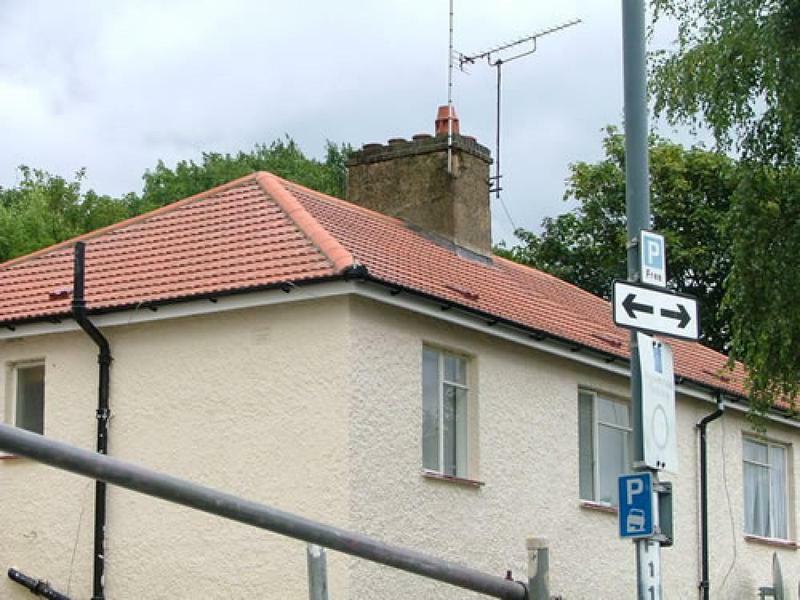 At Element Roofing Co Ltd, we specialise in providing high quality roofing installations for residential, commercial and industrial clients throughout London and the Home Counties. 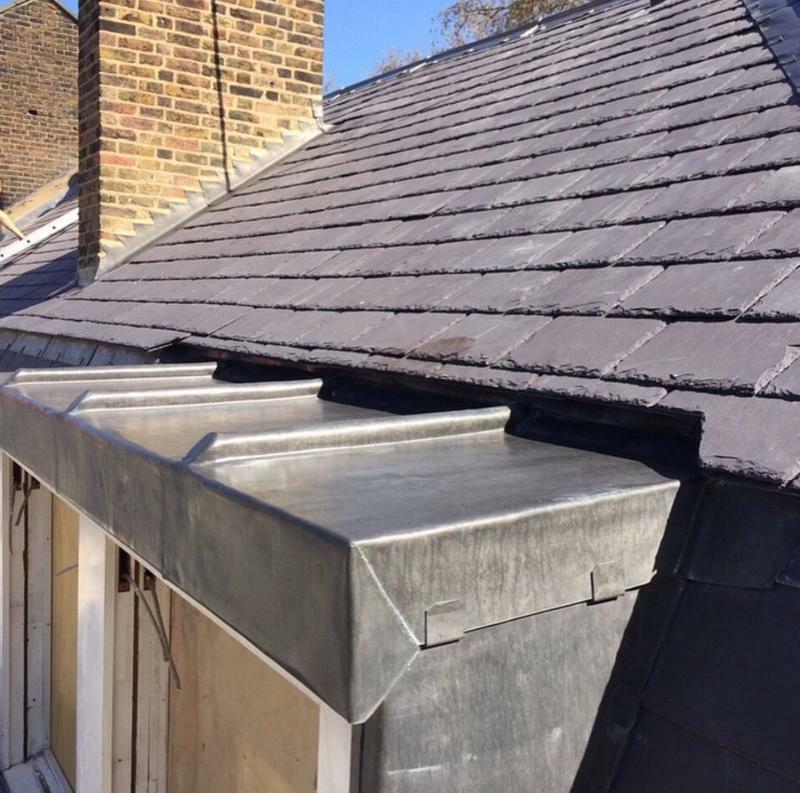 Drawing on over 27 years of industry experience, we offer the complete roofing service, providing everything from flat roofing and single ply systems to green roofs, waterproofing systems and chimney refurbishment. 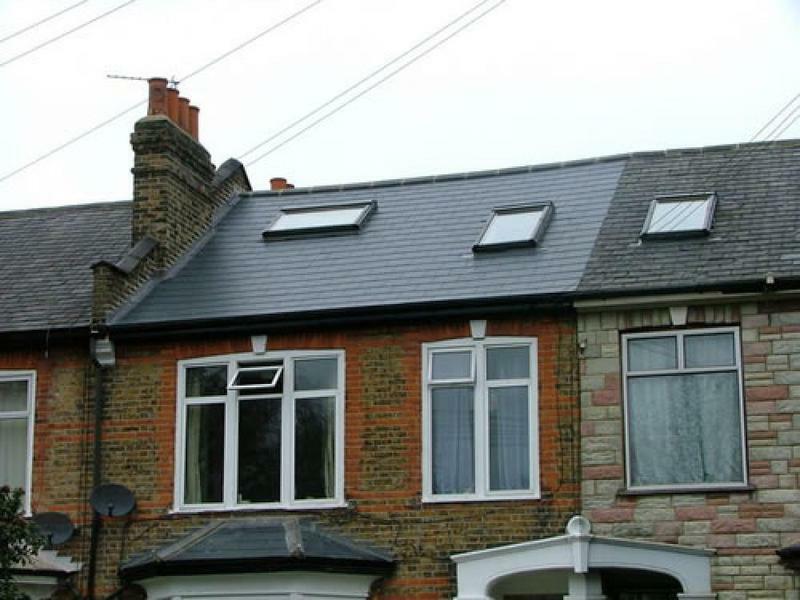 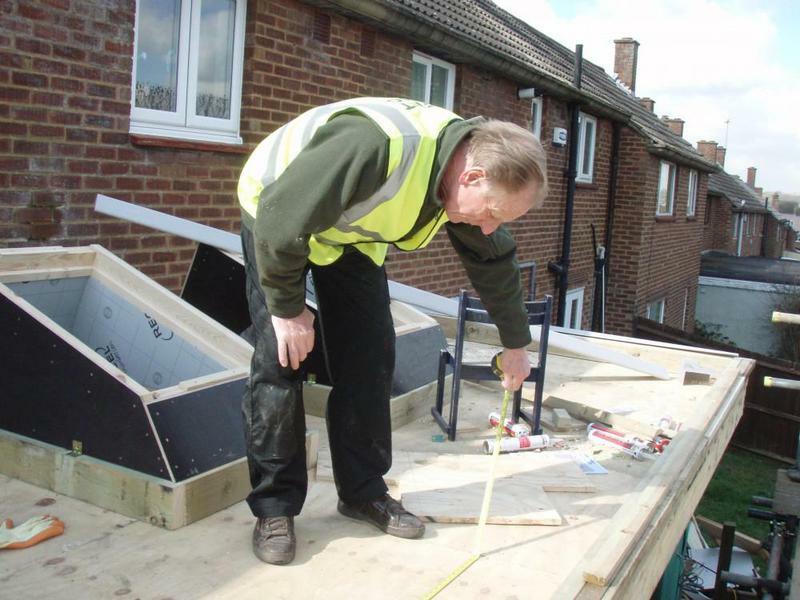 We have a reliable, honest and highly skilled team of roofers, which enables us to offer you one of the most professional and cost- effective services, not only in London but throughout the South East. 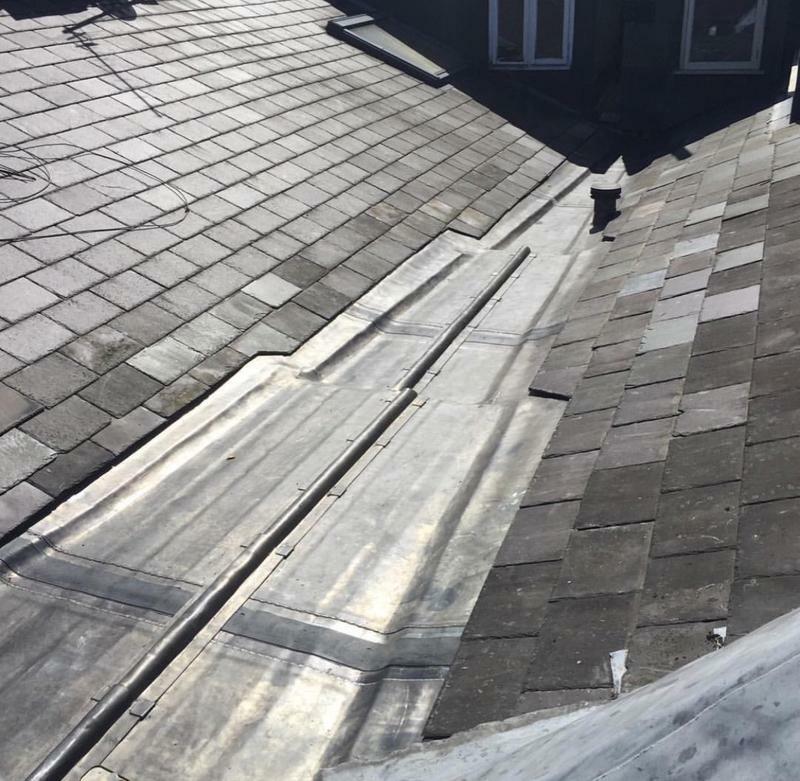 We offer the complete roofing service; from major re-roofing projects to minor domestic roof repairs that are not only competitively priced but also provide you with peace of mind. 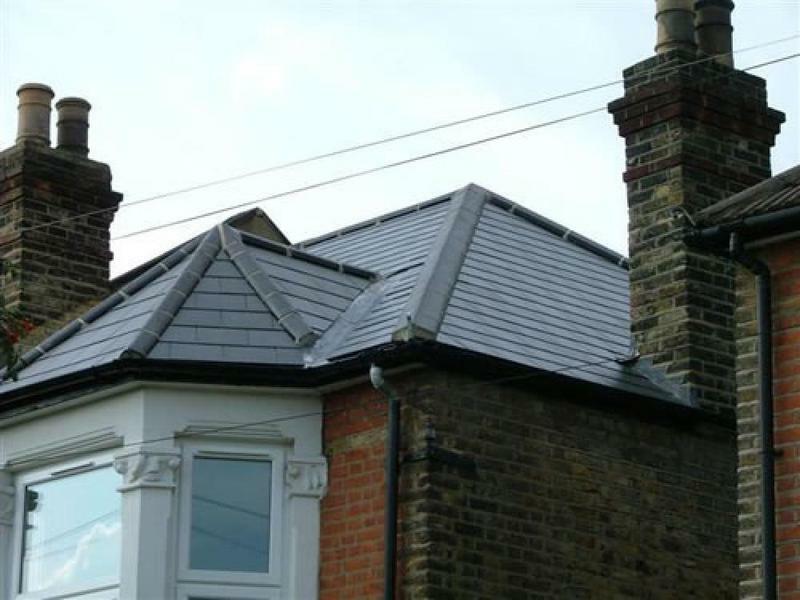 All our roofing work is guaranteed, based on a written estimate prior to work commencing and are insurance company approved. 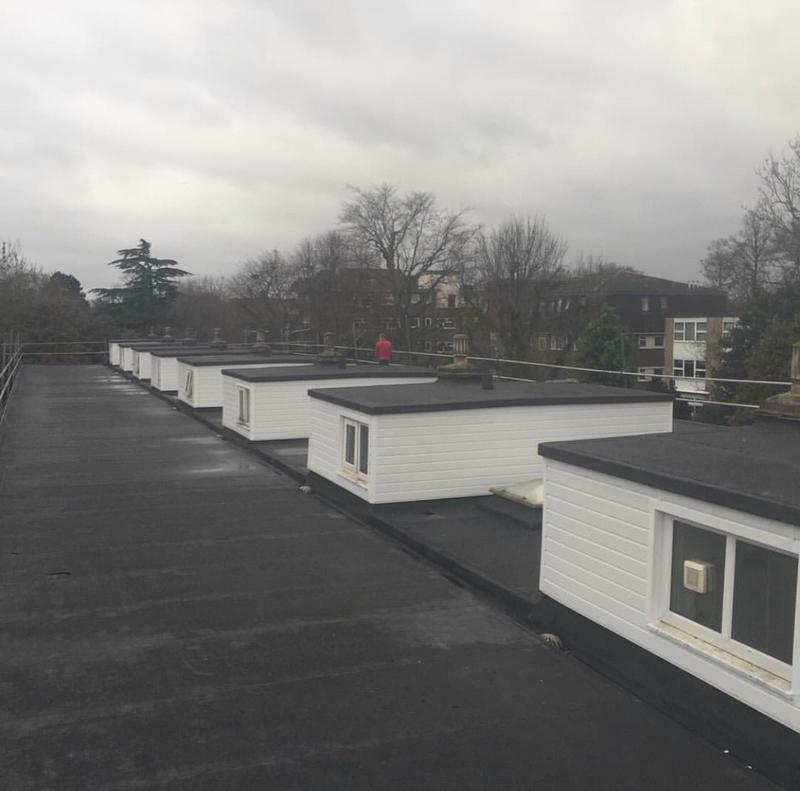 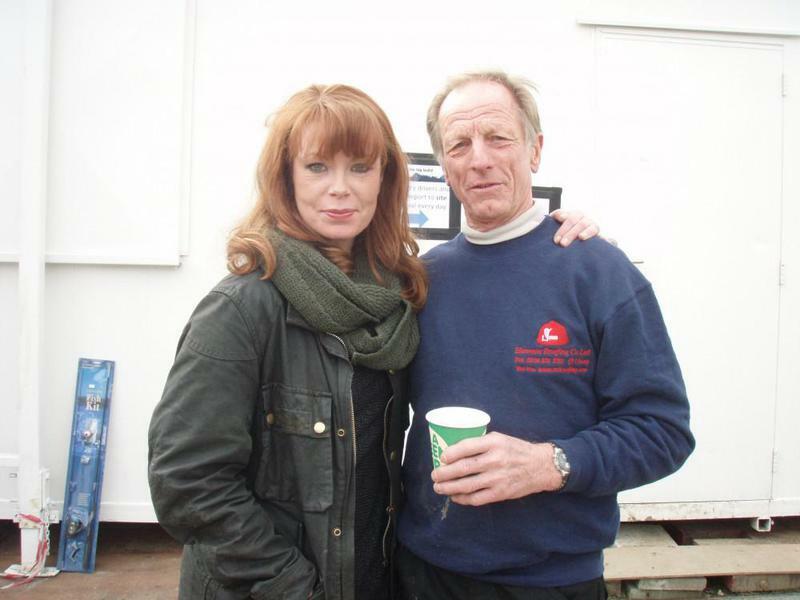 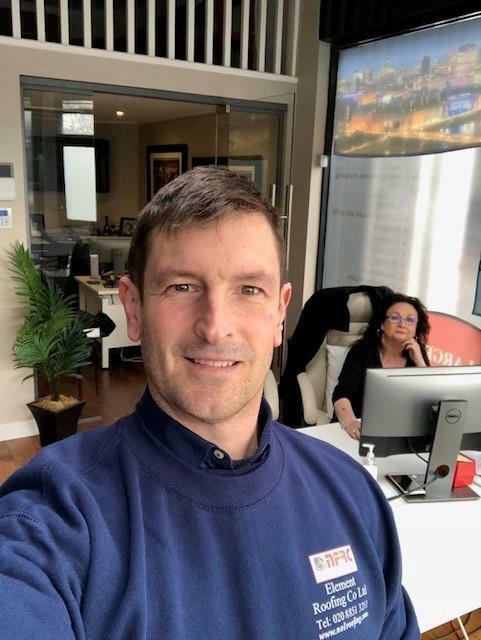 For your peace of mind, we are also Members of The Guild of Master Craftsmen, The Trustmark Scheme and The National Federation of Roofing Contractors. 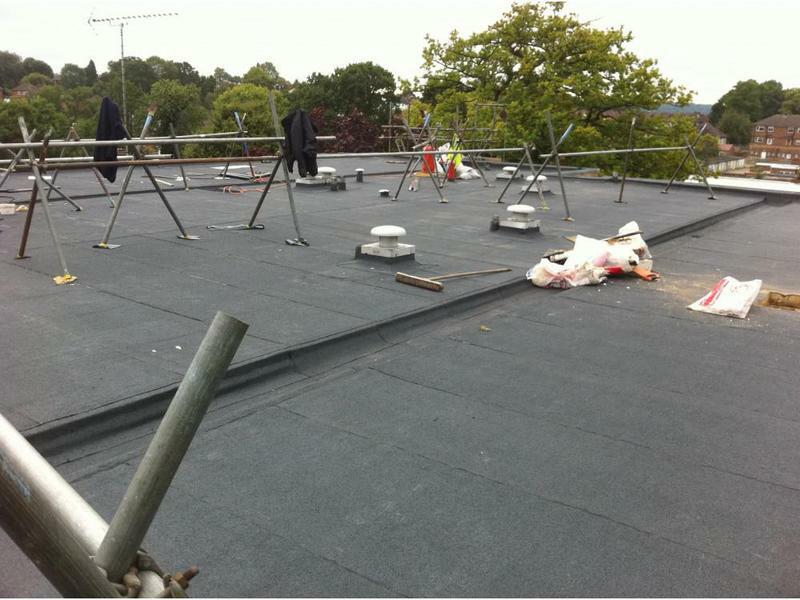 Element Roofing Co Ltd are assigned to Peninsula Independent Health & Safety Consultants. 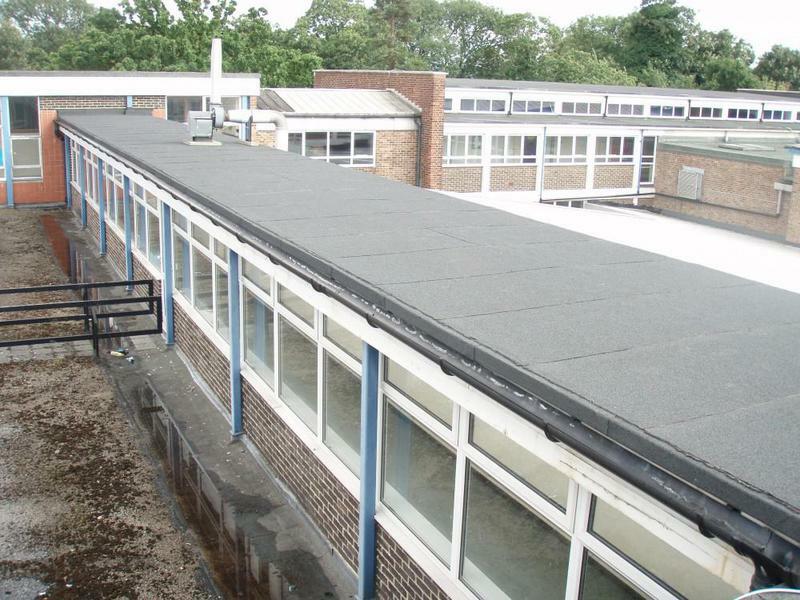 Health and Safety is paramount to Element Roofing Co Ltd; Method Statements and Risk Assessments are assigned to all of our projects. 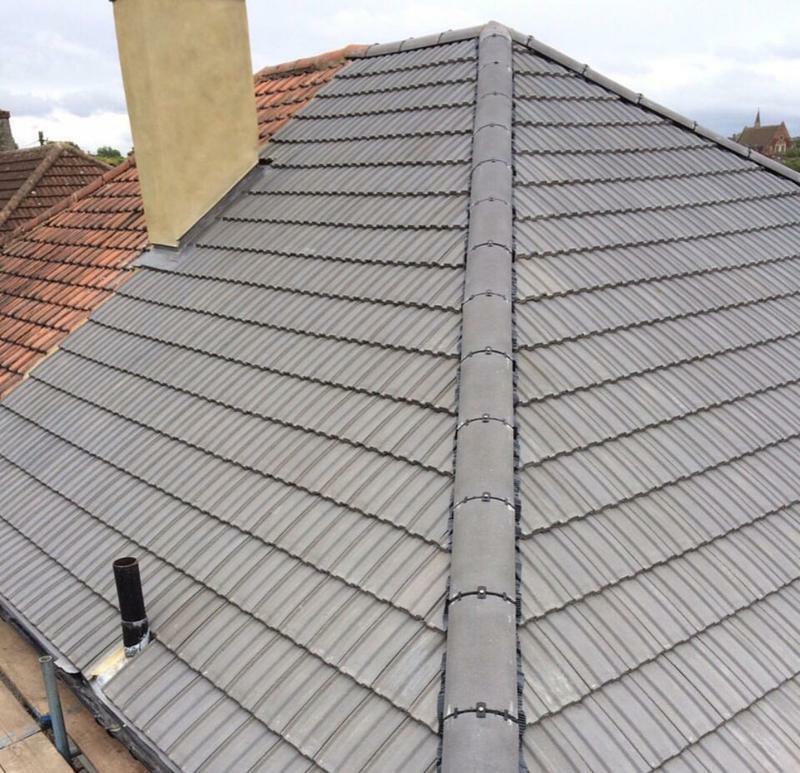 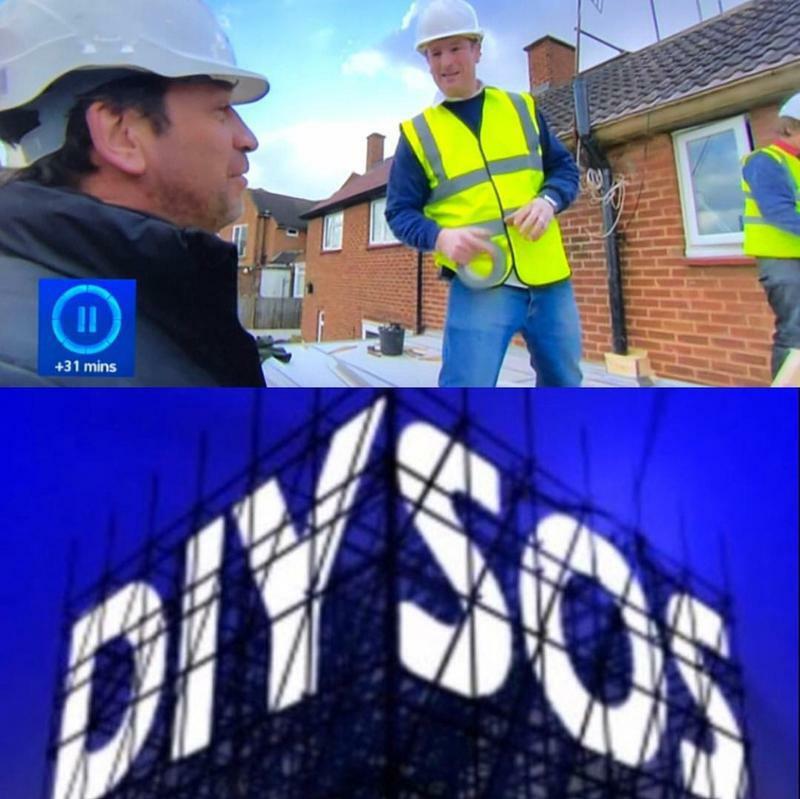 "Carried out work on my roof to a very high standard at a very competitive rate"
"work extremely well and efficient done a great job 100% recommend this outstanding company"
"High level of expertise and knowledge, fair and honest evaluation of the problem and took before and after photos. 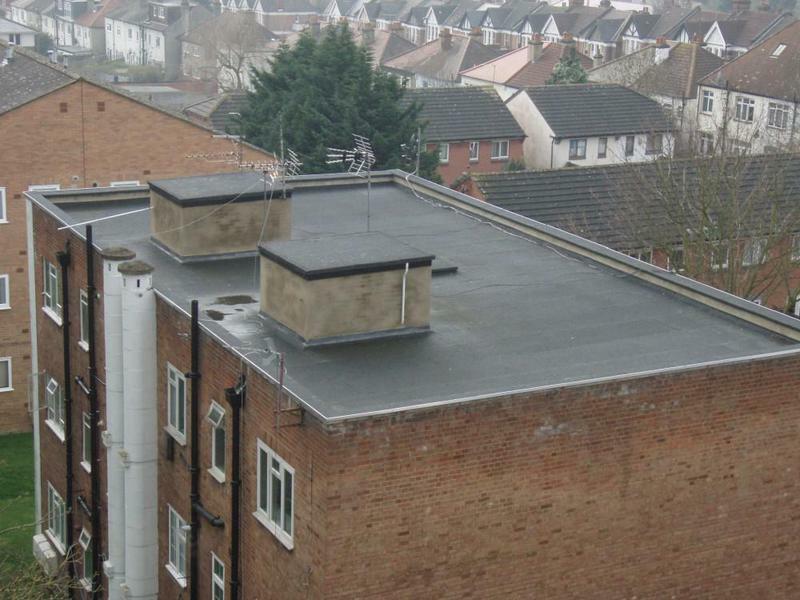 I would definitely recommend." 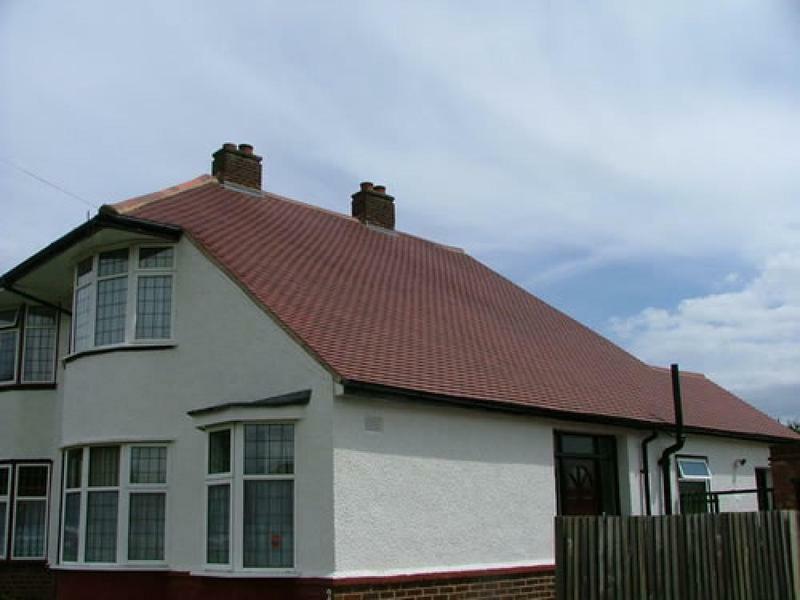 "Punctual and efficient. 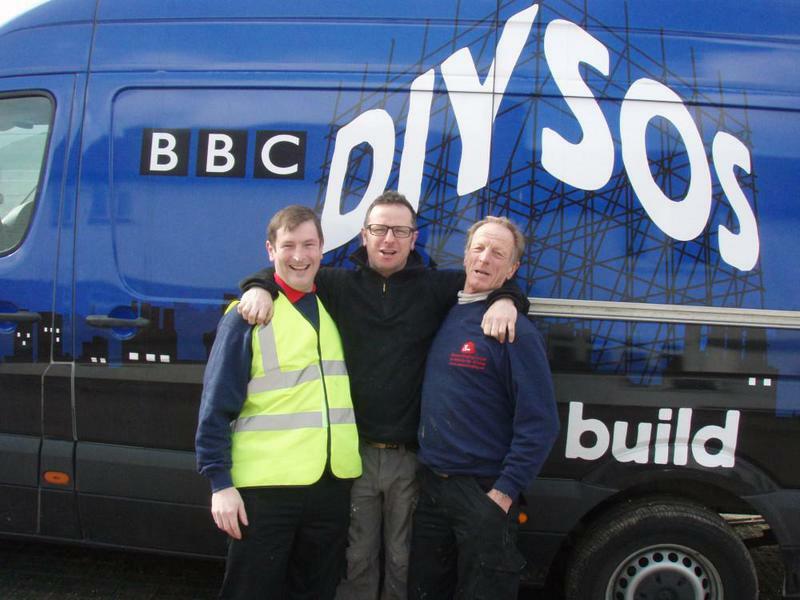 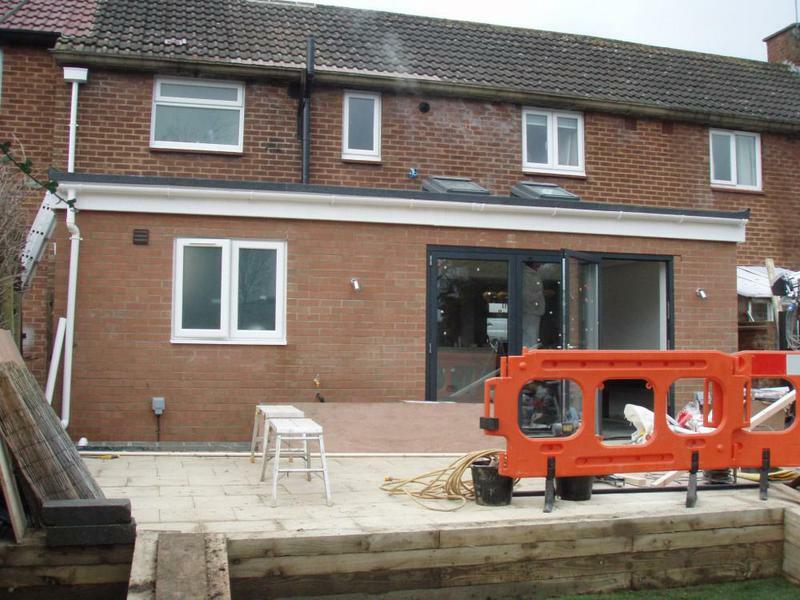 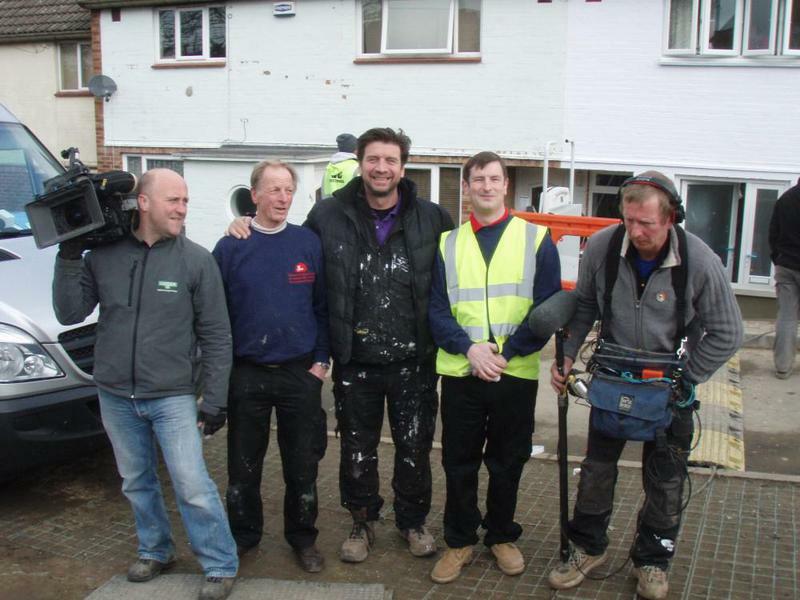 It was a difficult build but they kept within the budget quoted and the work was done to a high standard."